Joseph Fagundes, III has represented both individuals and business entities in civil litigation before all the Federal and State Courts of the State of Hawaii as well as before the United States Ninth Circuit Court of Appeals in San Francisco, California. He has substantial experience with all facets of admiralty, real estate, and business law, alternative dispute resolution (ADR) and civil litigation. His success in advocating for clients before the State and Federal Courts in Hawaii is well established; although the true measure of effective representation is that the great majority of his client's disputes are resolved without the necessity of judicial intervention. We at Kona Law believe that filing expensive and time consuming lawsuits is always the option of last resort. Representative clients, domestic and international, range from individual real estate investors to multinational companies as well as maritime and liability insurance carriers. Our clients include individuals, business entities, charter airlines, charter vessel corporations, agricultural concerns and retail businesses. 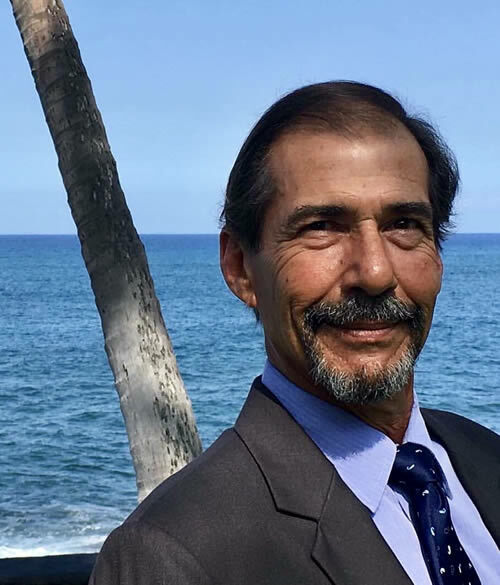 Joe Fagundes has served as President of the West Hawaii Bar Association and is a past Member of the Board of Directors of the Hawaii State Bar Association. Presently Mr. Fagundes sits as a Court appointed arbitrator in tort and accident cases, as a Judge on the Teen Court of Hawaii County and has recently been appointed as a Hearings Officer for the State of Hawaii Department of Land and Natural Resources, Division of Ocean Boating and Recreation. As a resident of the Big Island for over thirty-eight years, Mr. Fagundes has contributed many hundreds of hours of professional time as a pro bono attorney to assist individuals and community organizations in need of, but unable to afford, competent legal counsel. Mr. Fagundes was born in Modesto, California in 1953. A resident of Hawaii since 1956, he graduated from St. Louis High School in Honolulu in 1971. He was awarded his Bachelor of Arts degree from the University of California, at Berkeley in 1976 and he received his Juris Doctor degree from The University of Hawaii, Richardson School of Law in 1980. Sarah Spitler graduated from Vermont Law School with emphasis in the field of environmental and animal rights law. As a law student, she was a member of the Student Animal Legal Defense Fund, Environmental Education Group and Environmental Law Society. While pursuing her degree in law, she earned her Master of Studies in Environmental Law. In July 2012, Ms. Spitler began working as a paralegal for Joseph Fagundes at Kona Law. During her time as a paralegal, she became conversant with Hawaii's legal system, laws and statutes: focusing on contract, business, real estate and maritime law. She became an Associate Attorney at Kona Law after being admitted to practice law in the State of Hawaii in May 2016. 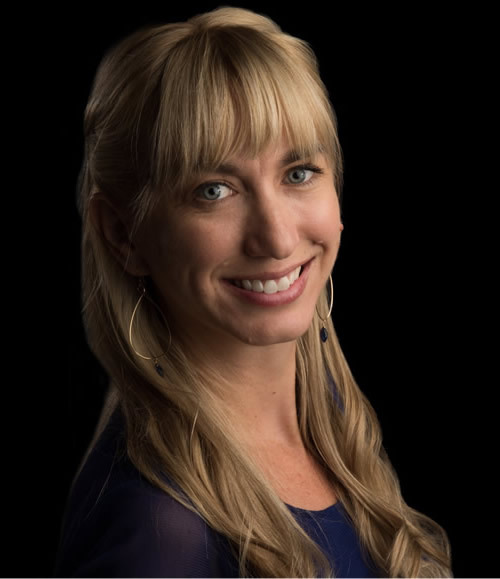 Since her admission, Ms. Spitler has sharpened her knowledge and skills in the firm's practice areas and has effectively assisted in mediation, dispute resolution and litigation. Currently, Ms. Spitler is a member of the Hawaii Bar Association and the West Hawaii Bar Association. She spends her spare time volunteering for the Hawaii Island Land Trust and various animal rescue organizations on the island.